Good morning, guys. Just wanted to show you a little switcheroo we did a little while ago. I know...we've changed out the boys' light in their room like 17 times now, but I think this one is a keeper. 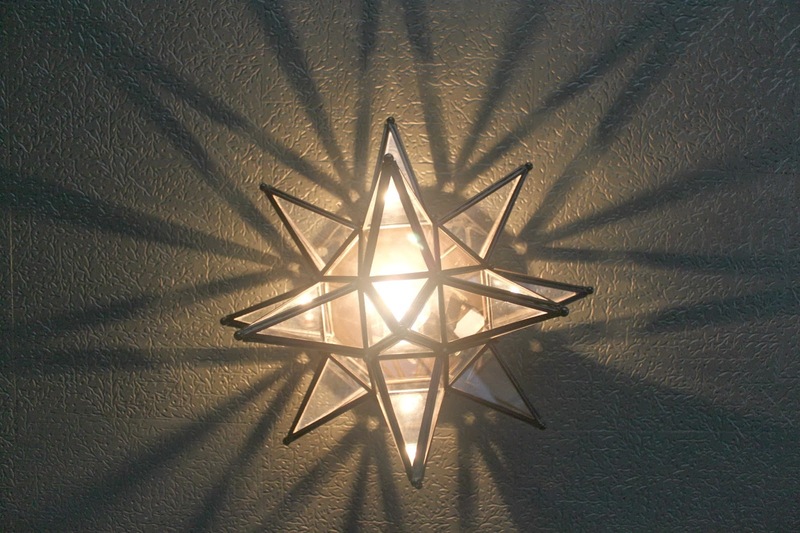 Remember the star pendant I found while thrifting? I'm such a dork when it comes to lights and the cool shadows they cast. This is on a dimmer too so we leave it on all night for the boys. It really is so cool to look up to. 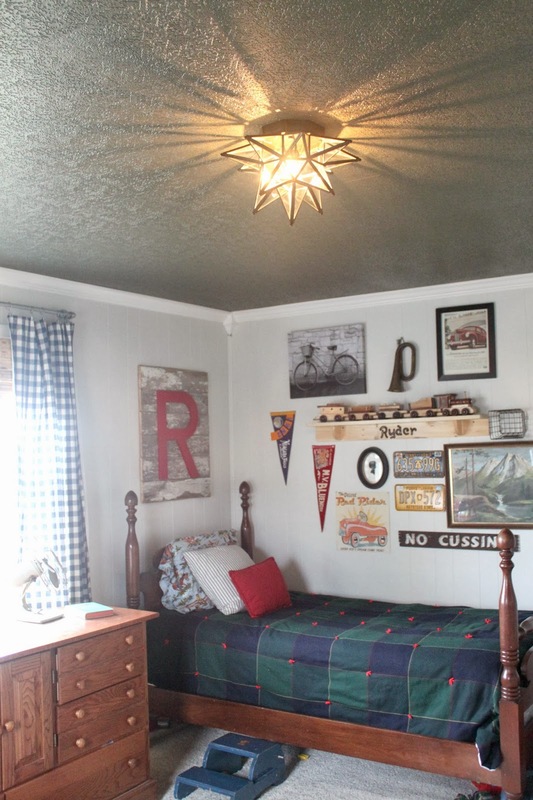 You can see more of the boys' room here. And that's that. It's already Friday. Man, these days are just flying by, aren't they? 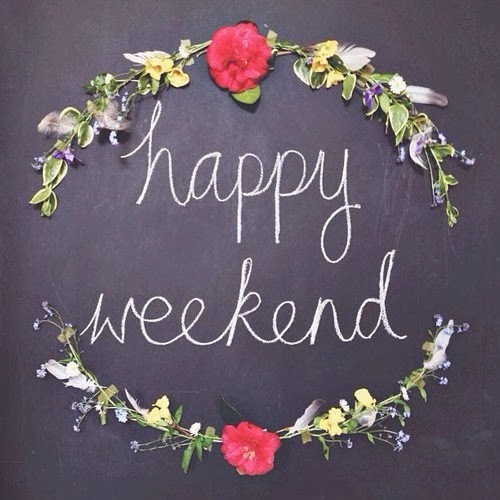 Whatcha got going on this weekend? I'm actually really excited about this little crafting project I'm in the middle of right now. You know me and crafts...so we'll see if how this one turns out! Have a great weekend, guys. Camping under the star :) LOVE it! Your motto: Another day, another light. Seriously though looks great! Love that light! My daughter would love that! Just saw your home on 6th Street! Great job!